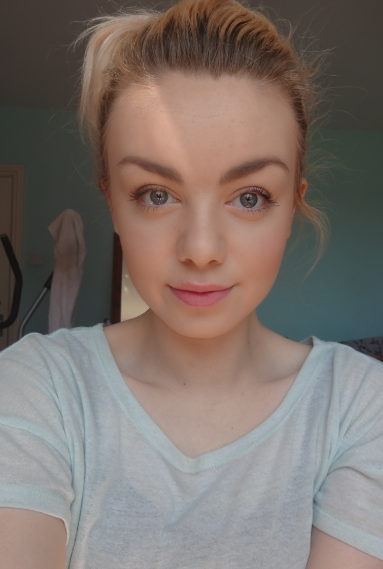 I've just been working but i've been wearing this make up which is a very natural kind of glowy summer look. 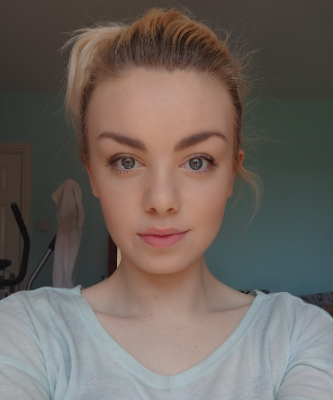 I say natural, but I do have my Estee Lauder double-wear foundation on.. I wanted flawless skin but still very natural so I just used my Naked 2 palette to add a little bit of colour to my eyes, a slick of mascara and my new favourite Dainty Doll blusher which I will be posting about soon! I just have a Cocoa butter lip balm on but I actually love wearing it, it has no colour but just makes my lips look moisturised and nicer. What's your favourite spring/summer make up product? I love being able to wear a natural look over the summer. Your lucky you have such flawless skin to wear such little products, envy!plus you can have more fun with eyes and lips if you don't have to worry about coverage. your makeup looks beauitful.